The Safe Sleep Sarasota Initiative is an important, multi-agency effort spearheaded by the Healthy Start Coalition in response to a rise in sleep-related infant deaths in 2013 & 2014. The Initiative works together to provide essential education, support, and supplies to those who most need them. 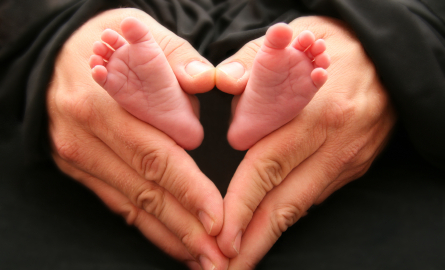 Why is the Safe Sleep Sarasota Initiative important? Unsafe sleep is the #1 cause of death of infants under 1 year old. There were more than 100 deaths due to unsafe sleep practice in the state of Florida last year. In 2015, there were 3 deaths due to unsafe sleep in Sarasota. In 2016, that number declined to one. Our efforts are making a difference! 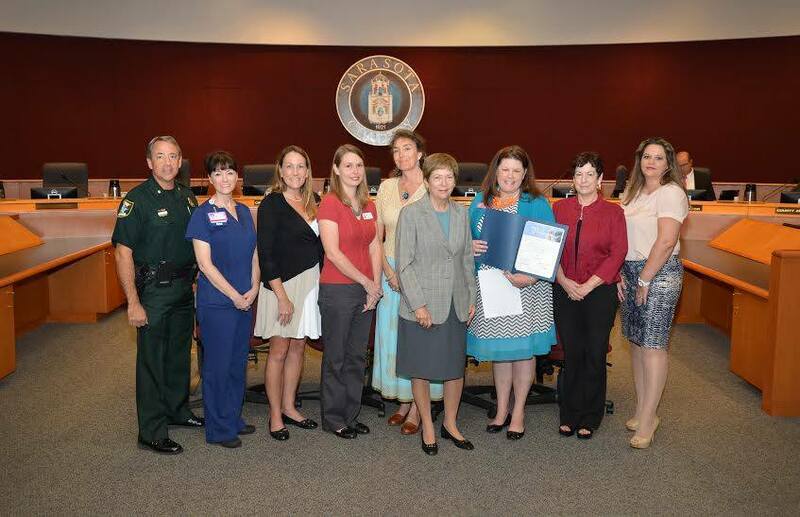 The Safe Sleep Sarasota Initiative is a county-wide collaboration of community partners dedicated to eliminating this very preventable cause of infant death. What are activities of the Safe Sleep Sarasota Initiative? Distributing Safe Sleep Kits to all families in need of a safe place to put their babies to sleep. Safe Sleep kits include – pack n’play (with bassinet), crib sheet with safe sleep message, sleep sack, pacifiers, and educational material on safe sleep practices. Training area Child Protective Investigators and Family Support Workers from partner agencies in safe sleep practices, how to educate their clients, and local safe sleep resources. Training area child care providers in safe sleep and how to access local resources for help, and recognizing centers who have received training. Training Sarasota Memorial Hospital staff who come in contact with pregnant women, new moms, or infants about safe sleep practices and how to discuss this with their patients and local resources to refer to for assistance. Ensuring that all parents leaving Sarasota Memorial Hospital receive Safe Sleep Education and commit to practice safe sleep. Press Conferences and Proclamation readings by the County Commissioner’s office each October for Safe Sleep Awareness month. This important initiative would not be possible without the support of local organizations and donors!